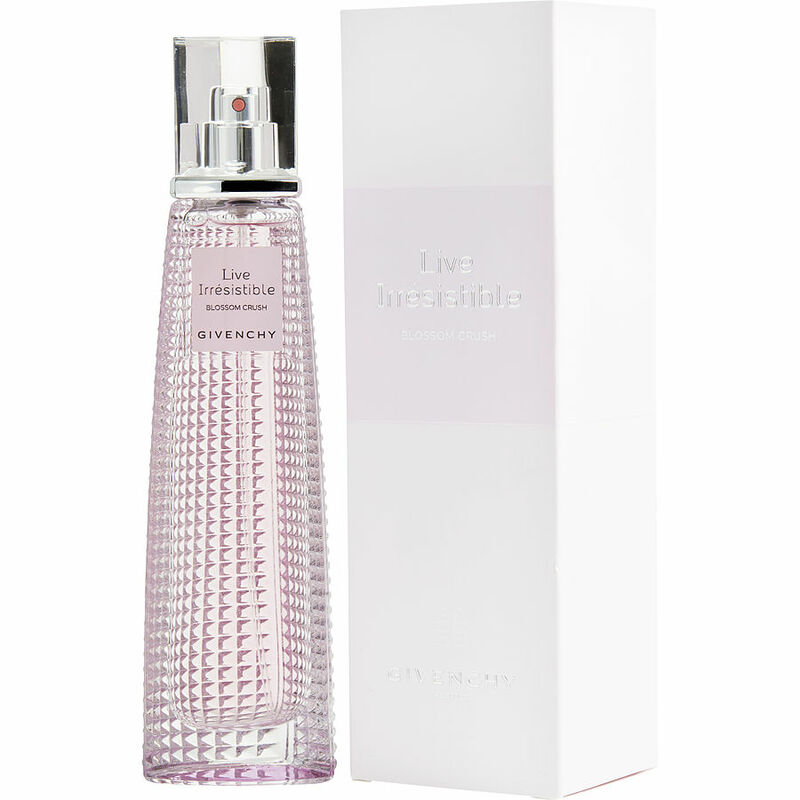 Live irresistible blossom by Givenchy is everything I excepted it to be and more. I just can't get over the smell. Love the smell so much, so sweet and fit my personality perfectly well.